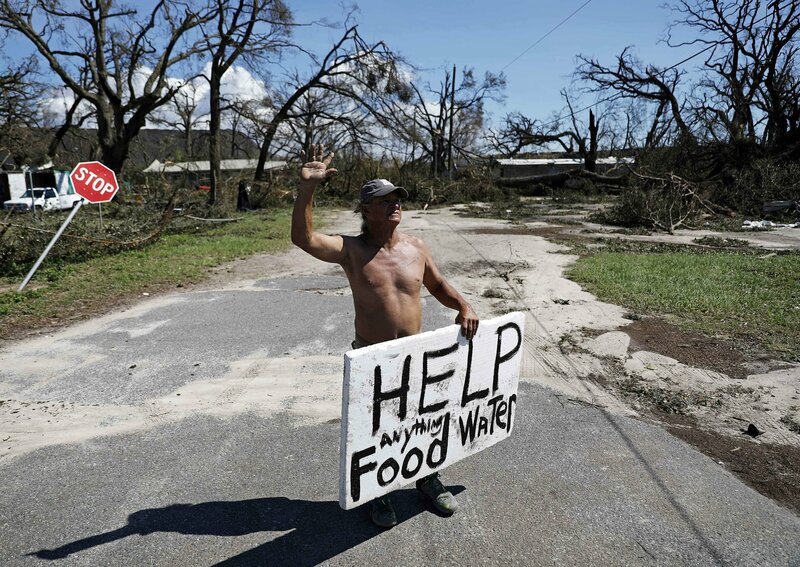 Disasters like Hurricane Michael often prompt generosity toward those affected by the event. But unfortunately, there are some out there looking to take advantage of your generosity. Resist pressure to give on the spot, whether from a telemarketer or door-to-door solicitor. Check with state charity officials. In many states, charities are required to register, usually with the office of the attorney general, before soliciting.